I was recently introduced to Cloud & Victory, a ballet-inspired line of clothing suitable for workouts and for everyday wear, and was instantly smitten! 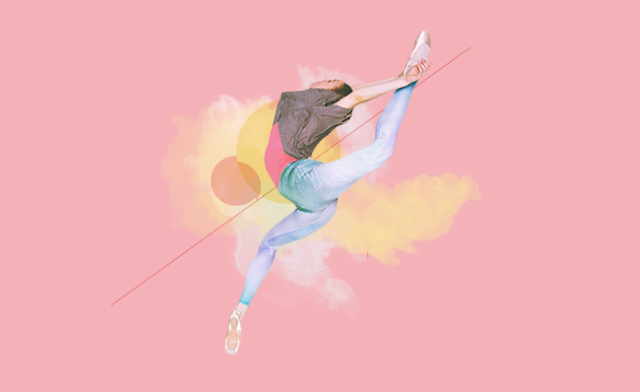 The designs are lovely and I always appreciate a dance aesthetic in my activewear, especially over a more technical one. And importantly, Cloud & Victory’s clothing is manufactured by companies that adhere to the UN’s fair labour standards, and is sometimes made with recycled materials. The designs are so playful, romantic and humorous, and definitely a little wink at those of you who have been dancing your whole lives. 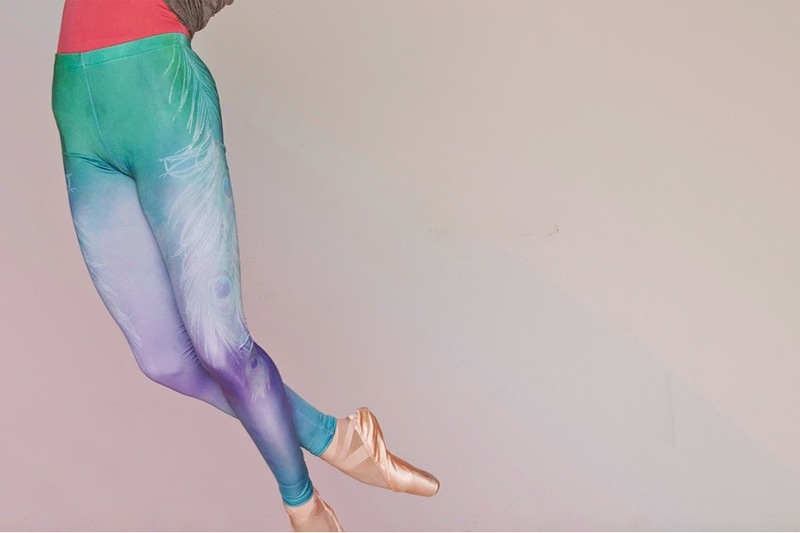 The leggings are gorgeous, with beautiful colours and watercolour-like effects, made of comfortable, durable, silky nylon (I have the peacock leggings and I love them). Also, C&V has a blog featuring interviews with dancers, and cute posts like this Degas one, that is well worth reading! Cloud & Victory happens to have a sale on at the moment, until May 27th: use code CV15 for 15% off at checkout.